Tantalizing and Sweet, these Treats will make your mouth water! 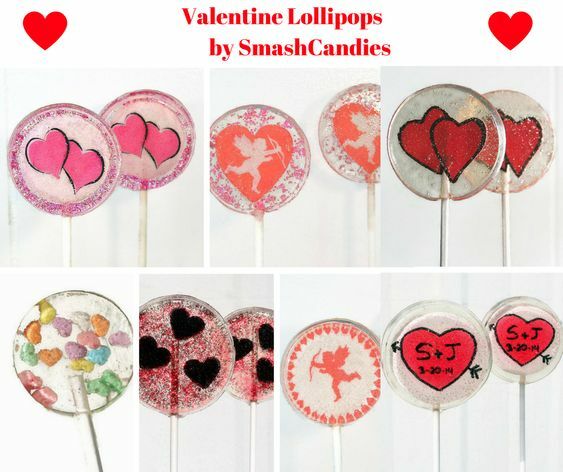 We’ll start off with a dose of Valentine Theme Candy. Fun shapes will make your Valentine smile! These Sweet Treats will make your mouth water and will give a little tingle to your sweet tooth. Rich and Tasty, these Valentines Day Sweets are pleasant to look at and pleasurable to eat! Decorate it & Box it UP! These Cupcake Decorations and Cupcake Holders are just the right touches to your Valentine Patisserie!